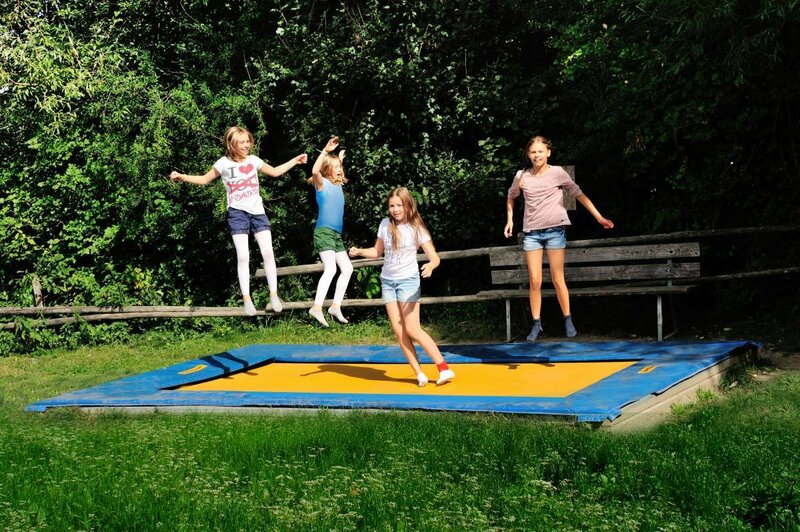 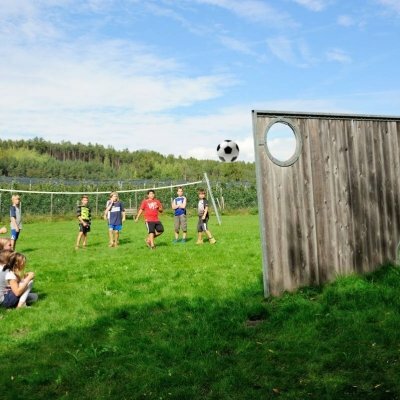 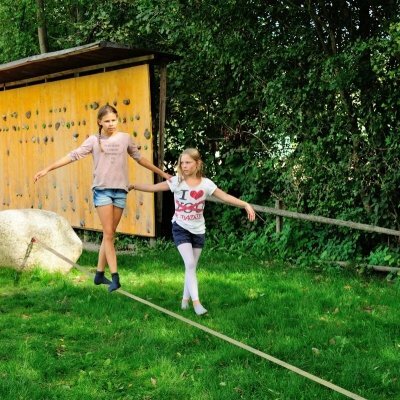 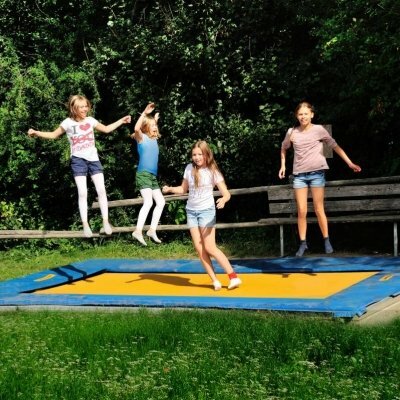 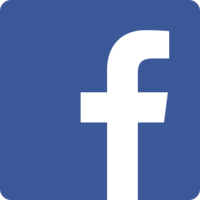 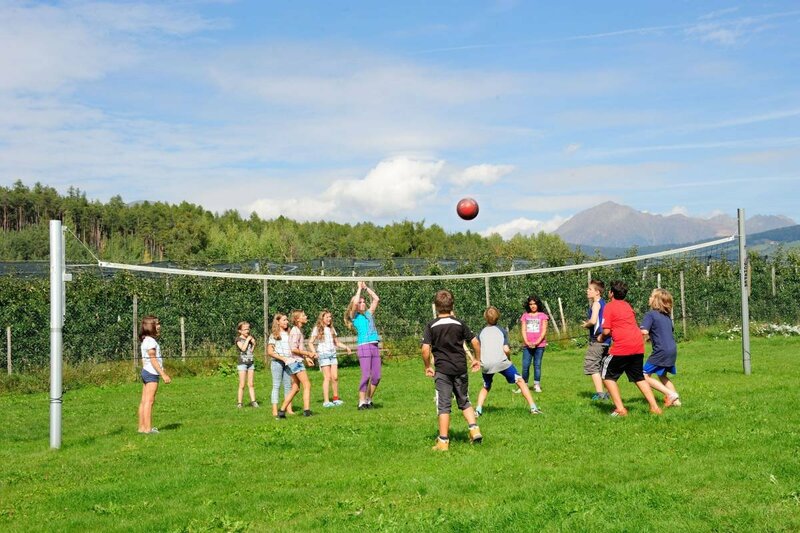 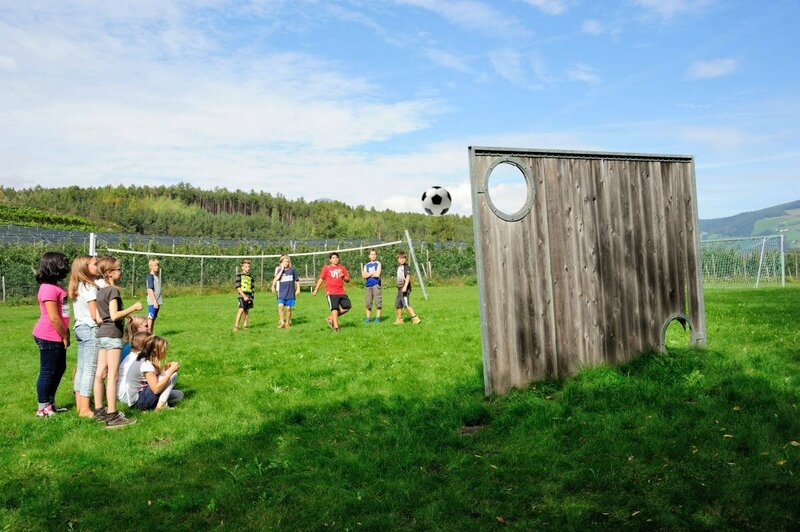 The youth & group hotel Sonnenhof is ideal for sports tours, school trips and group travel with children and adolescents, for whom adventures and sports activities in the open air are paramount. 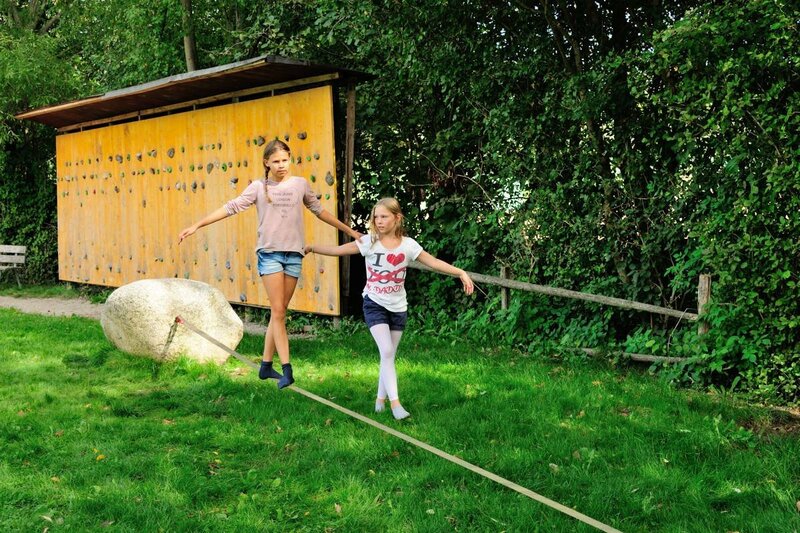 Every day, there are new and exciting experiences in the South Tyrolean Isarco Valley for the participants of the trip. 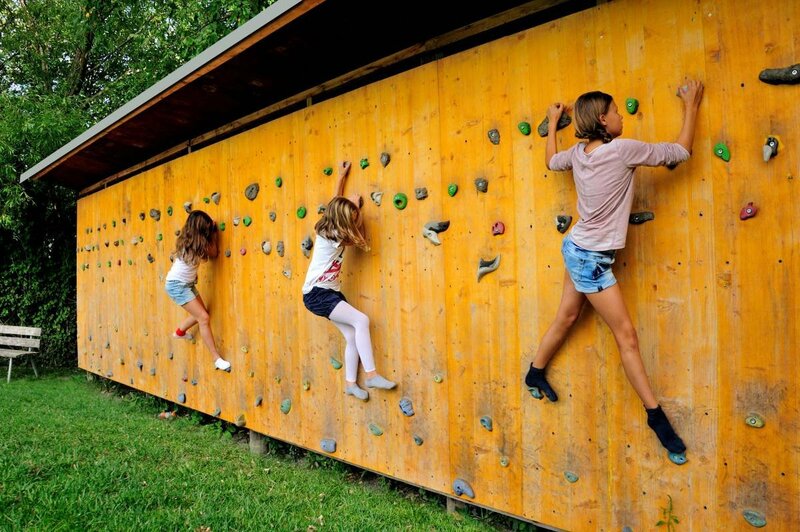 Group hikes in the mountains, white-water rafting on wild rivers, climbing on the boulder wall or swimming in the private outdoor pool – there is no space for boredom in the alpine scenery of the South Tyrolean Alps. 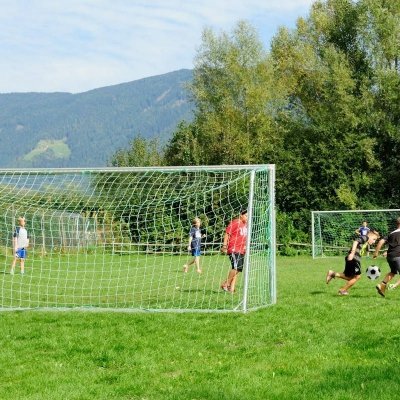 In the outdoor area of the Sonnenhof, there is a large open-air site with our own sports field and a wide range of exciting leisure activities. 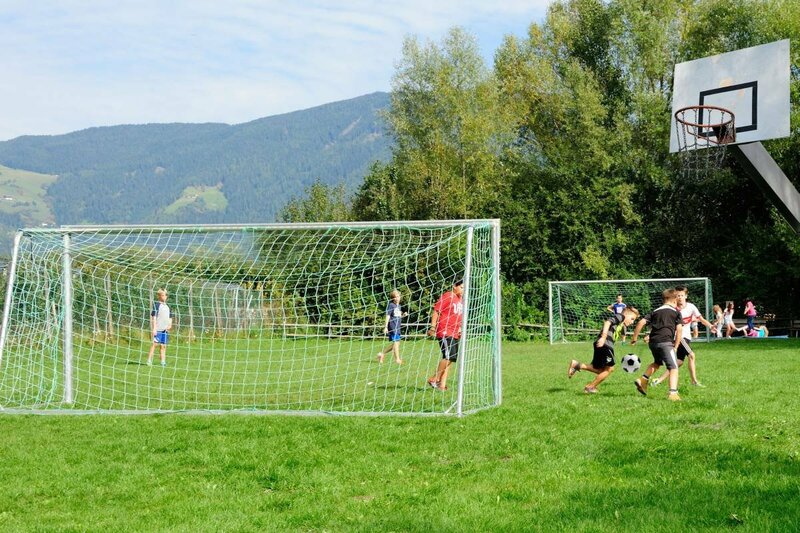 Here, children and young people can play freely, romp, do sports and compete in small tournaments. 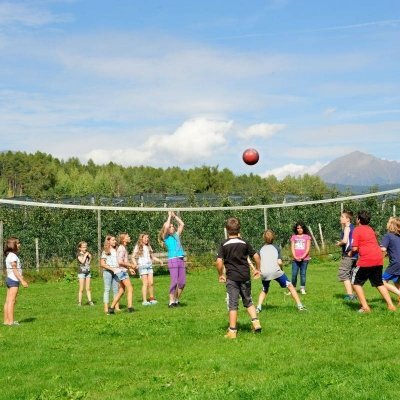 During a holiday with young people, the outdoor area at the group accommodation in Rasa provides the perfect activity for all tastes.